The average price of a gallon of self-serve regular gasoline in San Diego County dropped Friday for the 15th consecutive day following a 35-day streak of increases, decreasing 1.7 cents to $3.33. The average price has dropped 17.1 cents over the past 15 days, including 1.9 cents on both Wednesday and Thursday, according to figures from the AAA and Oil Price Information Service. It rose $1.076 during the streak of increases. The average price is 11.2 cents less than one week and 67.7 cents lower than one year ago, but 42.1 cents higher than one month ago. 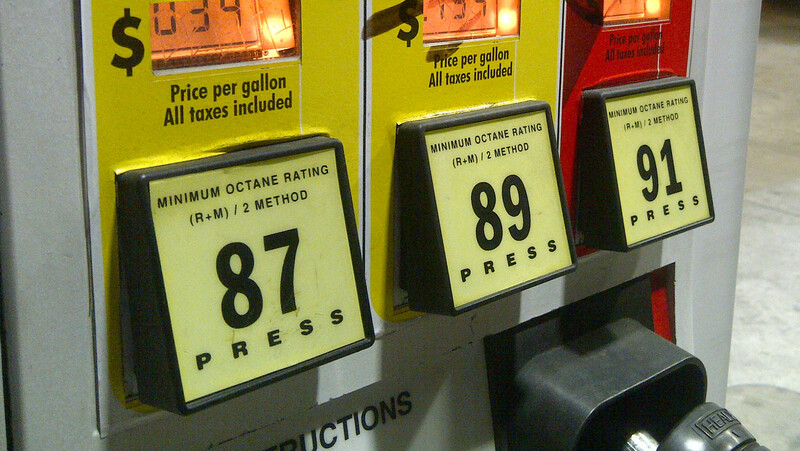 “A big contributor to dropping gas prices is reportedly foreign imports of California-blend gasoline from Canada and South Korea, which were prompted by our state prices reaching the highest levels in the U.S.,” said Jeffrey Spring, the corporate communications manager of the Automobile Club of Southern California.